I’m Ethan, and I’ve always wanted to make a difference, so I became a teacher. Then, I became a writer. Now, I’m in the field of non-profit, and I get to do all of those things! Ethan H. Smith is a journalist and volunteer living in the city of Rishon Leziyyon. 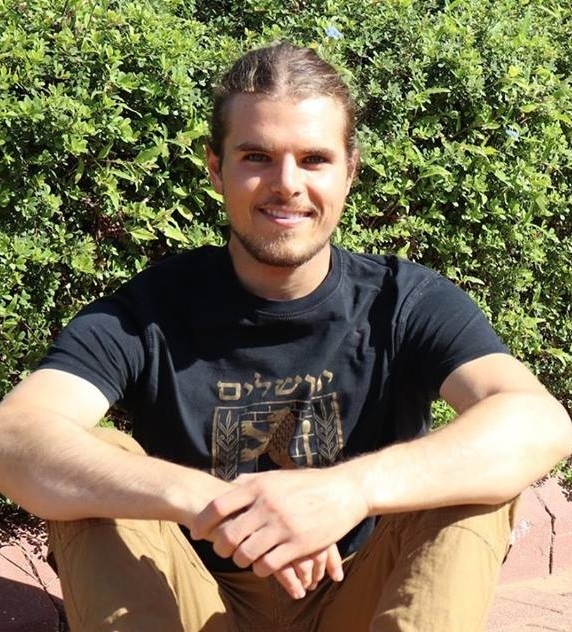 He studied Psychology and German at Seattle University and now works in grassroots community activism throughout the neighborhood of Ramat Eliyahu.